The Piqua Shawnee Community Facts The Piqua Shawnee community constitutes one of the indigenous tribes of people in America. The chief economic activities for this group of people originally included fishing, farming and hunting. It should be noted that there has been no better way of studying any community of people other than by tying such a community to some of its socio-economic activities. As a result of this fact, then, we will use the approach of grouping activities into social and economic subgroup to ease the understanding of the Piqua Shawnee tribe. The social activities of any tribe are as a result of the cultural practices such a tribe engages in. Conversely, the economic activities are those activities that are carried out solely to ensure the livelihoods of any tribe. For the Piqua Shawnee tribe, their economic activities ranged from farming to fishing to hunting. The Piqua Shawnee tribe used spears primarily for fishing while arrows and bows were tools meant for hunting. As it is for any community, these economic activities were sometimes conducted by a few individuals or the entire tribe depending on a few factors. Other common cultural activities included pottery, beadwork and wood carving which were done on a small scale. The Piqua Shawnee tribe wore a wide range of clothing. The commonest form of clothing were the leggings which could be worn by both men and women depending on the design. To keep people warm, the ponchos were are common outfit during the winter seasons. For the feet, moccasins were generally used. Headbands fitted with decorative feathers were also commonly worn on the head. To add color to their clothing, the Piqua Shawnee tribe of people could do tattoos or plain facial paintings. 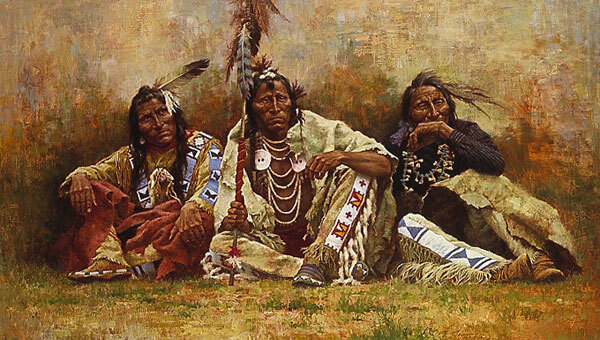 Still on the cultural aspect of the Piqua Shawnee People, there is the aspect of the languages used in communication. The Shawnee language is a commonly used mode of communication among the elderly members of the community. It is, however, noteworthy, that this language is no longer taught and as a result of this, then, only the elders have its perfect mastery. The youth have, however, the advantage of using English which is also the other language among the Piqua Shawnee people. The form of shelters used by the Piqua Shawnee people is the last cultural aspect we will examine in this discussion. The Piqua Shawnee people resided in huts made of wood and covered by mats and birch back. These huts could assume any shape such as dome shaped, cone shaped or rounded depending on the interests of the designers. Trust lands, unlike reservation lands, are a common living place for the Piqua Shawnee group of people in today’s world.